For some reason, the history classes I took in Jr. High School and High School left me with the impression that the North American continent prior to the arrival of Europeans was one populated by nomadic hunter-gatherer tribes that never really established a civilization. The popular characterization of Native America is a series of quasi-nomadic tribes following herds of Bison and other big game animals around vast open areas. Thus, it is hard not to think of our continent as lacking the ruins of ancient civilizations that are quite prevalent in places like Egypt and Rome. However, there are places in North America where one can view the ruins of ancient civilizations that existed long before the Spanish established the first European settlement at Saint Augustine, Florida. The most high-profile pre-European (pre-Hispanic) civilization in the area is that of the Mayans, who archeologists discovered to have been quite advanced in writing, math, and the sciences, at a time when Europe was wallowing in the “dark ages”. Those ruins can be found in Belize, Guatemala, Honduras, and Mexico. Closer to home (for me), there are a handful of places, mostly in the Southwestern United States, where ruins of ancient civilizations can be viewed. 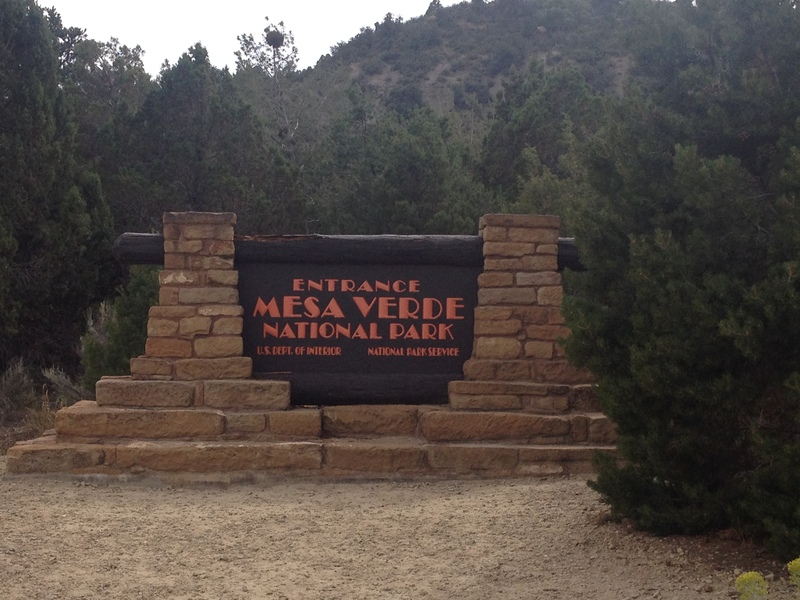 Preserving this history was significant enough for the United States to establish (in 1906) Mesa Verde National Park, as the only archeology themed National Park in the system. 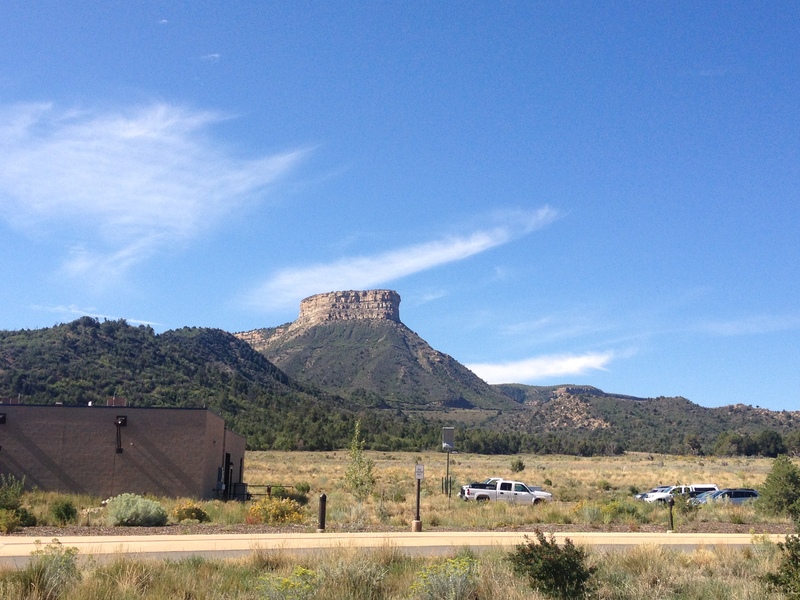 Mesa Verde National Park is located in Southwestern Colorado, in a part of the state where mountains are less numerous than they are in the popular tourist destinations in central Colorado. 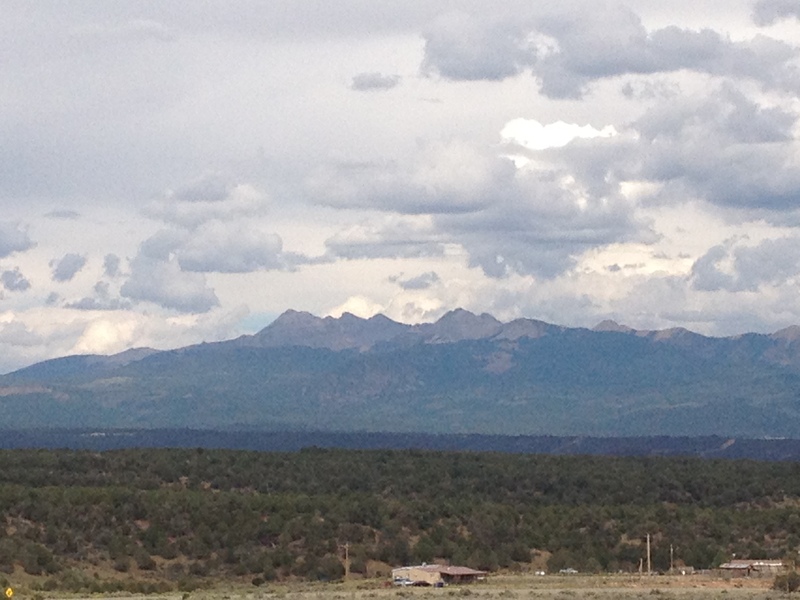 The drive from Denver is roughly seven hours, making it a somewhat difficult destination for many to reach. In fact, the nearest interstate highway is over 100 miles away, and so are all airports that normal people can afford to fly into (I am assuming flying into Telluride is pricey even in summer). As a result, even on a popular weekend like Labor Day Weekend, the place is significantly less crowded than many other National Parks. 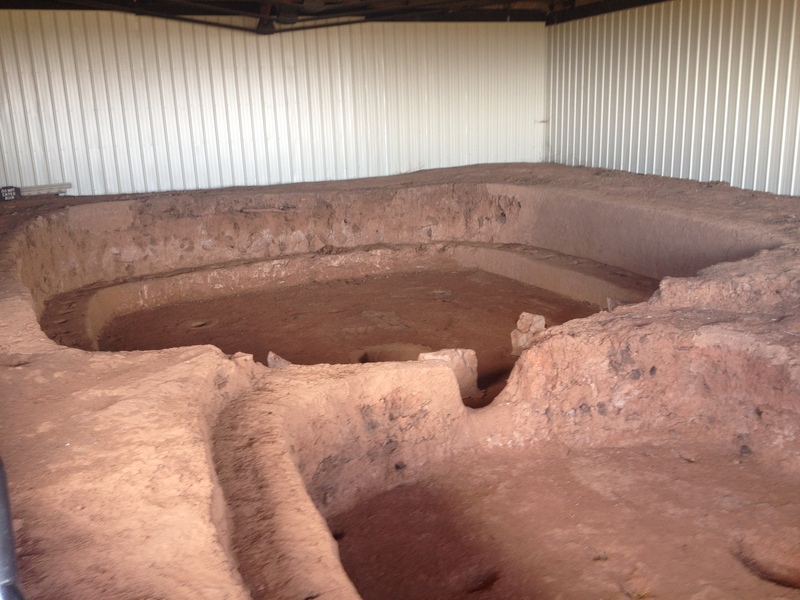 The history of “civilization” in this park begins sometime in the 6th Century with the construction of “pit houses”. 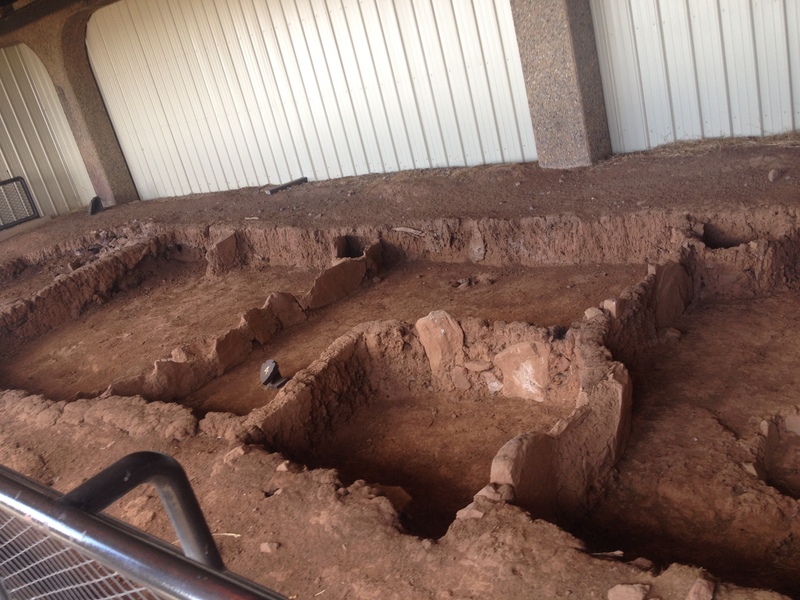 Archeologists believe that this was the first time any kind of permanent residence was established here. The tribes that would eventually inhabit this area were believed to have been semi-nomadic prior to the 6th century A.D. Over time, these civilizations gradually got more complicated, and houses (referred to as Kivas) were grouped together into little villages. 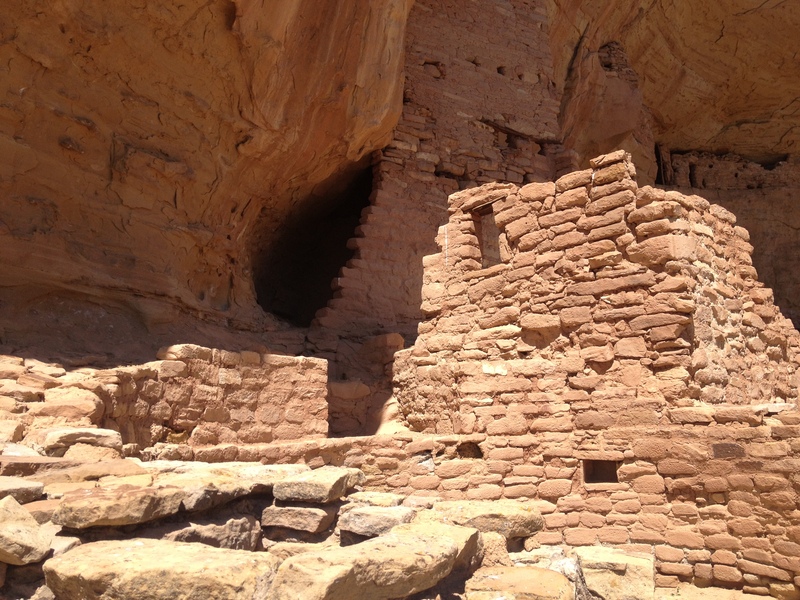 Although the period of Ancestral Puebloan civilization at this site lasted over 600 years, it is the very end period, mainly from the middle 1100s through the middle 1200s that receive the most attention at this park. 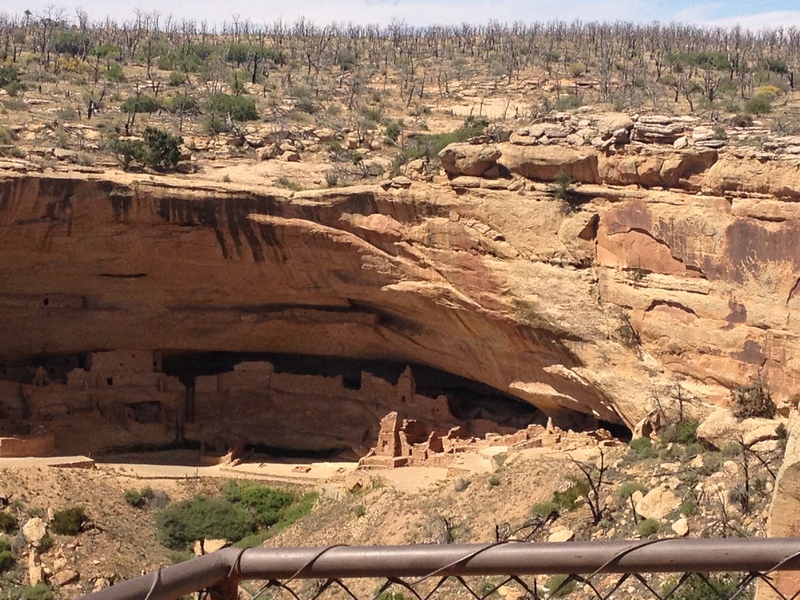 This, of course, is the period in which most of the Cliff Dwellings were inhabited. 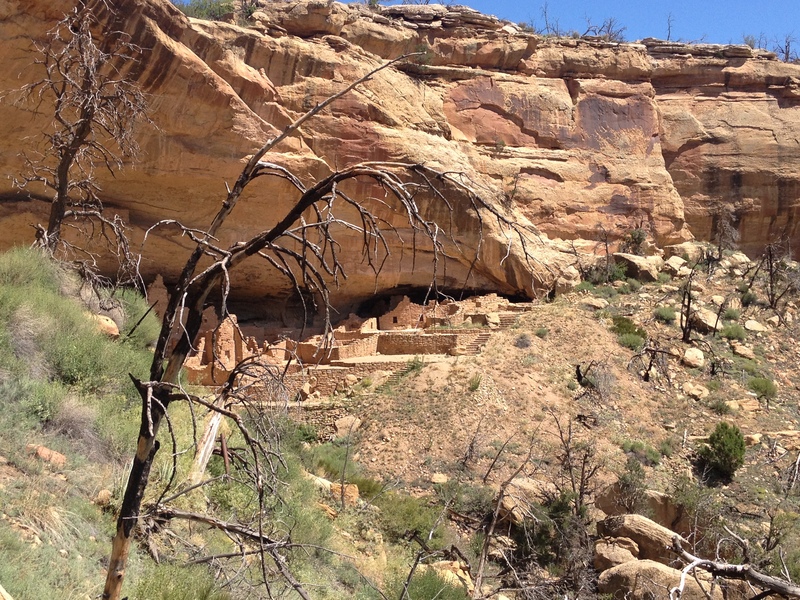 The Cliff Dwelling we visited is referred to as Long House. For $4 per person (in addition to the entrance fee), the Long House tour provides the most in-depth explanation of the civilization that existed in the region. This 90-minute tour is only available from Memorial Day to Labor Day. The road to access Long House (on the far west end of the park) is also only open Memorial Day to Labor Day. Visitors who come to the park later in the fall, or earlier in the spring, can visit other Cliff Dwellings, and take other tours. The inhabitants of this region were a very resourceful people. 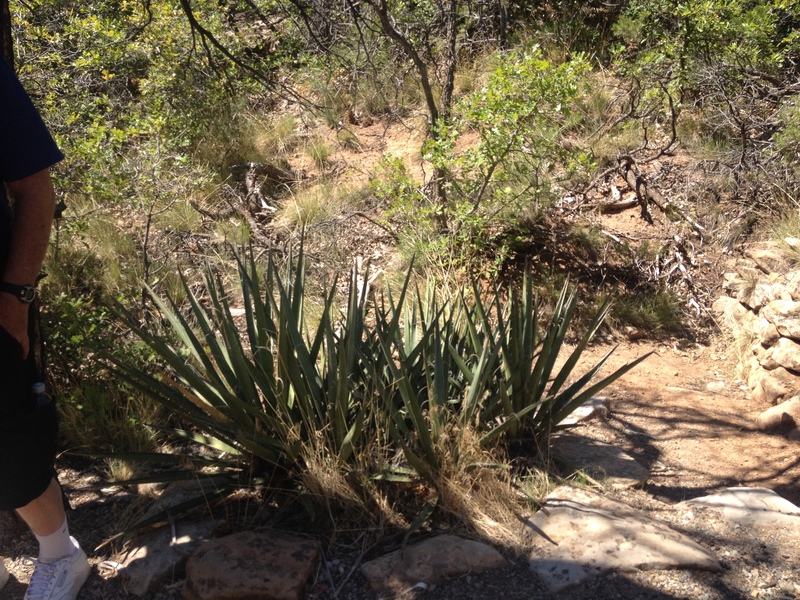 In addition to the corn, beans, and squash that they grew in the region, they took advantage of most other plants in the area, including Cactus, and the fruit-bearing Yucca plant. 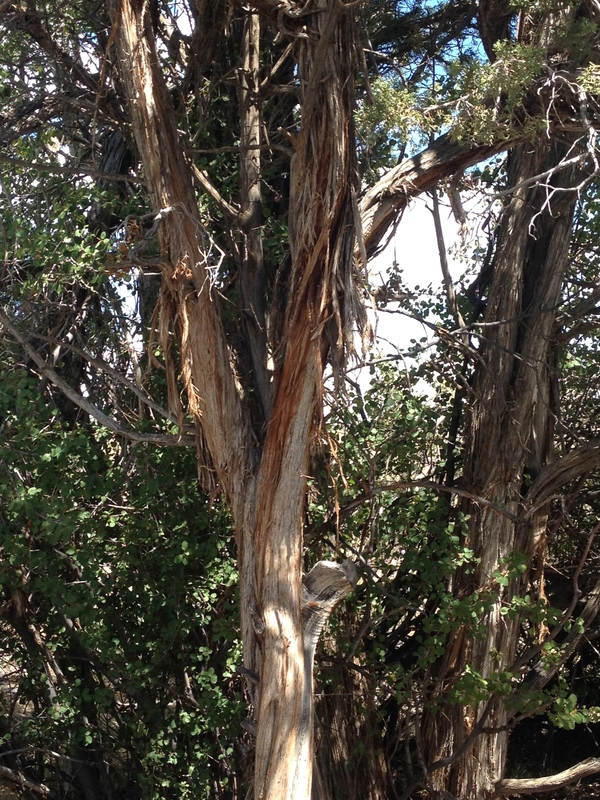 They even resorted to ever awful-tasting plants like Juniper berries in meager years. They even invented the first diaper from Juniper bark. 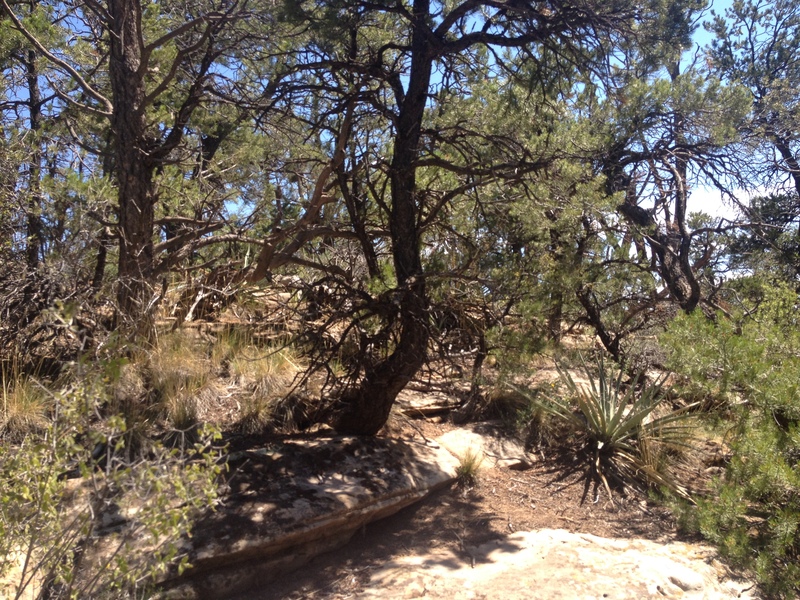 Of course, in a dry climate like this one, one of the scarcest resources is water. 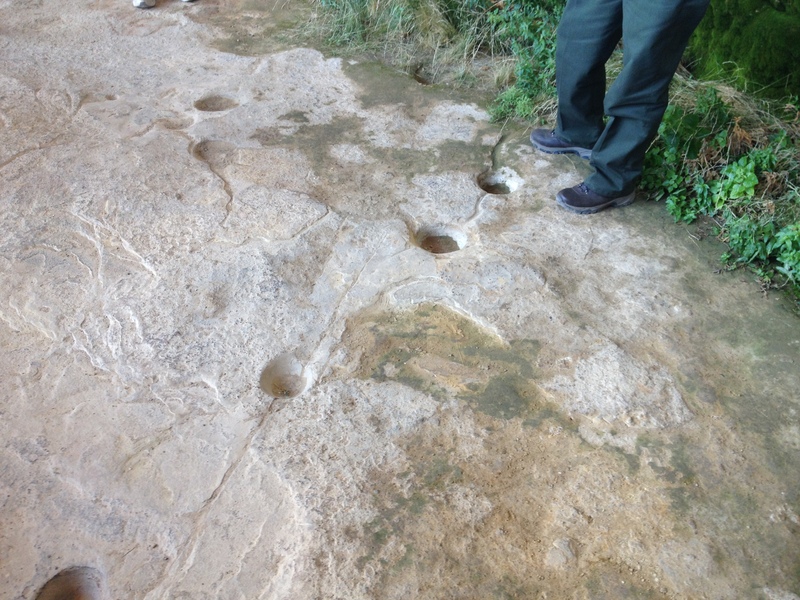 For this, the Ancestral Puebloans devised a system to capture what little water precipitates through a system of little streams and holes designed to capture water when it comes. 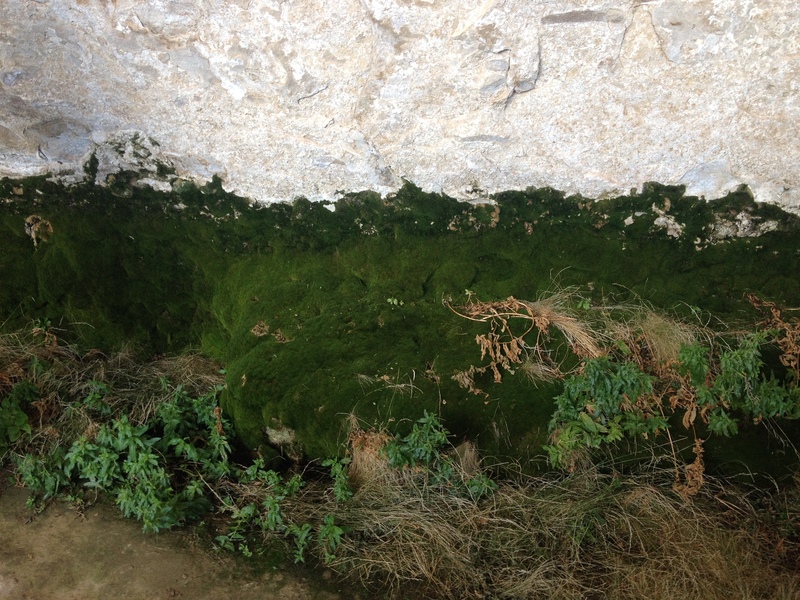 Even with this resourcefulness, water was still always in short supply, and a long-term drought is often cited as a potential reason as to why these villages were abandoned sometime in the 13th century. Their homes, or “Kivas”, were significantly smaller than our homes today, even in large cities like New York. 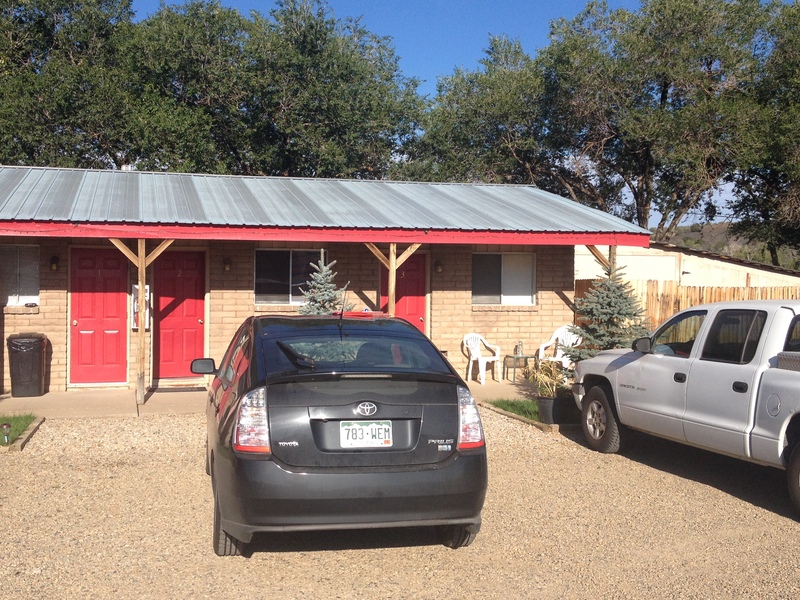 The standard “Kivas” appear smaller than most people’s garages today. 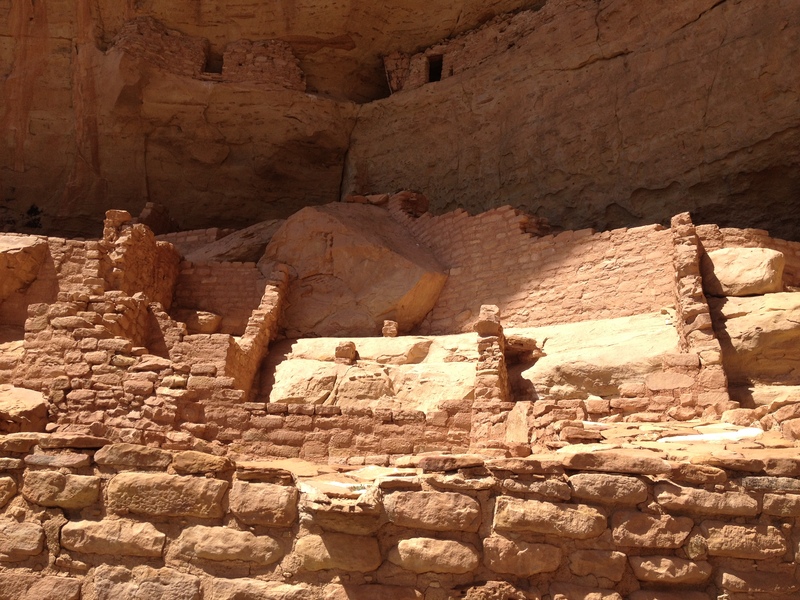 Even the “Grand Kivas” would pale in comparison to the size of most present-day one bedroom apartments. This is most likely because this civilization did not view the concept of the “home” in a way we are accustomed to. A recent commercial (for some kind of real estate agency) describes home as “a place for your life to happen”. The commercial reflects the prominent views of mainstream America today. 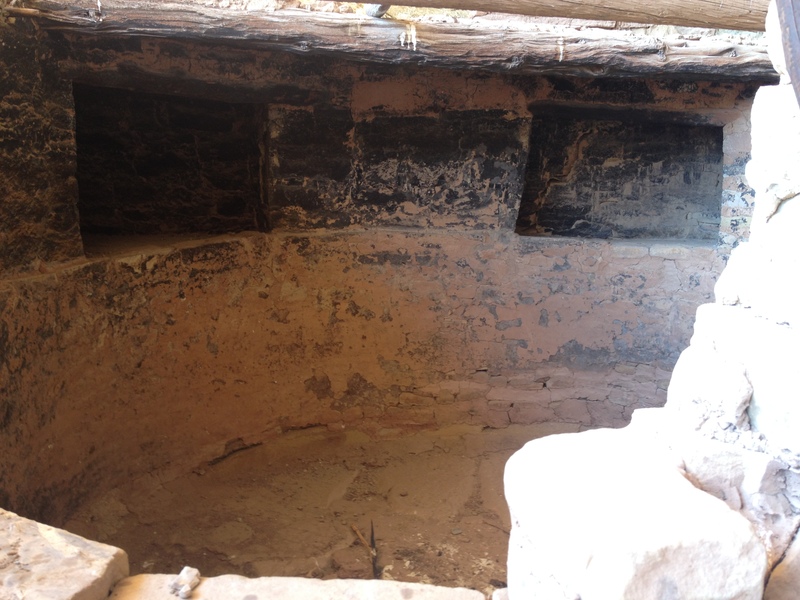 The Ancestral Puebloans who inhabited Mesa Verde from the 6th through the 13th centuries, used these “kivas” as places to sleep, gather, and sometimes have ceremonies. However, it was not where their “life happened”. The remainder of their lives was still primarily outside. Archeological analysis has also revealed that these homes were actually built in a rather hurried manner, with little attention to details. It was hinted that there was always this view that any residence would be considered temporary. According to the exhibits at the Visitor Center, while many scientists and archeologists concur that the reason this site was abandoned in the 13th century was scarcity of resources (water and animals), the descendents of the inhabitants of this region indicate that it was simply time for their people to move on, to another chapter of their story, in a different place. 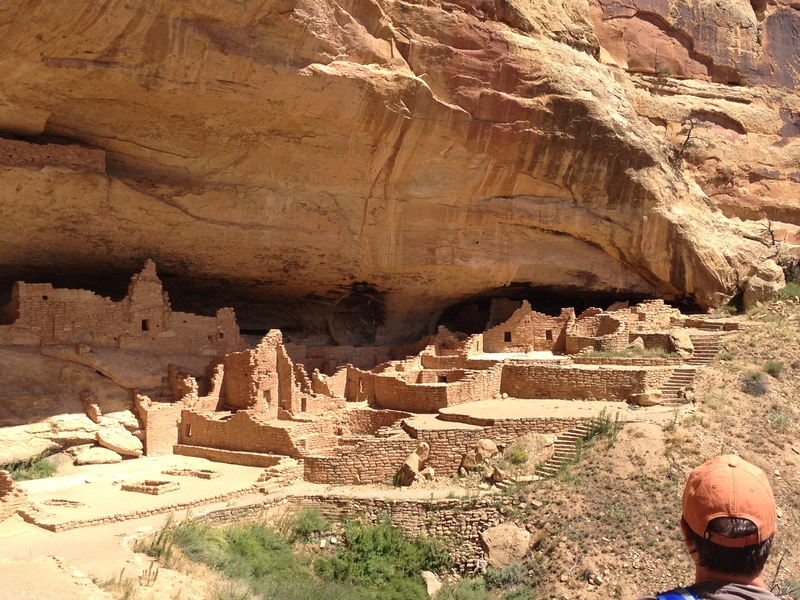 Coming from this point of view, the concept of homeowner’s insurance, something practically considered a necessity in our present culture, would have been rejected as an absurd idea in 12th century Mesa Verde. Fire? Move on. Earthquake? Just put up a new building. Not the big deal that it has become for us today. 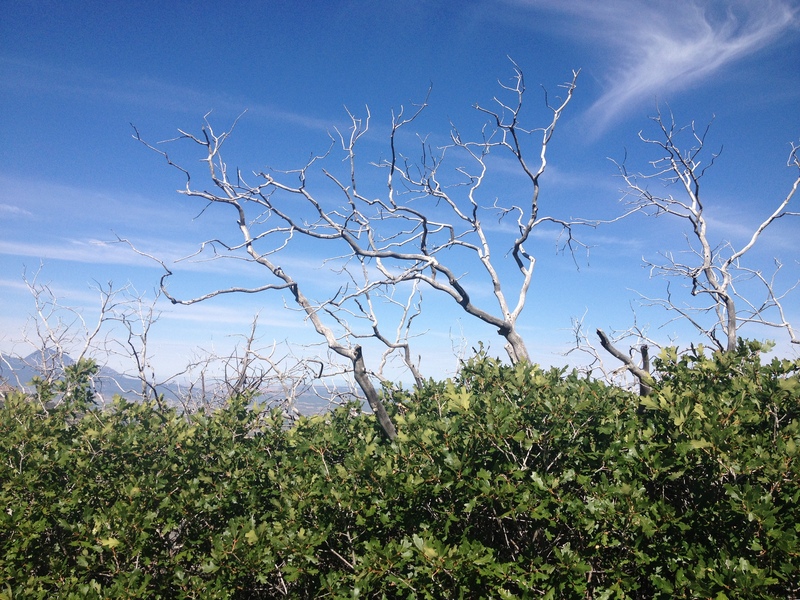 Mesa Verde’s more recent history appears to be driven by wildfires, always a concern in regions like this. 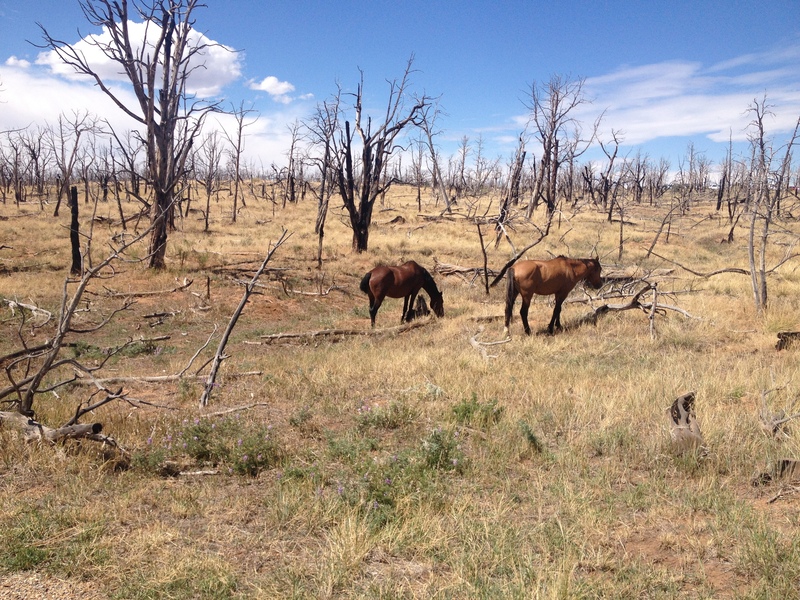 While traveling about the park, the landscape of any given area can vary significantly depending on how recently it has been burned by fire. A major fire in the year 2000 engulfed nearly half of the park, causing significant portions of the park to appear as this picture above, with a creepy combination of larger, older, dead trees, and the newer vegetation that has developed over the past decade and a half.For those on a tighter budget, I would certainly recommend staying in the town of Mancos. 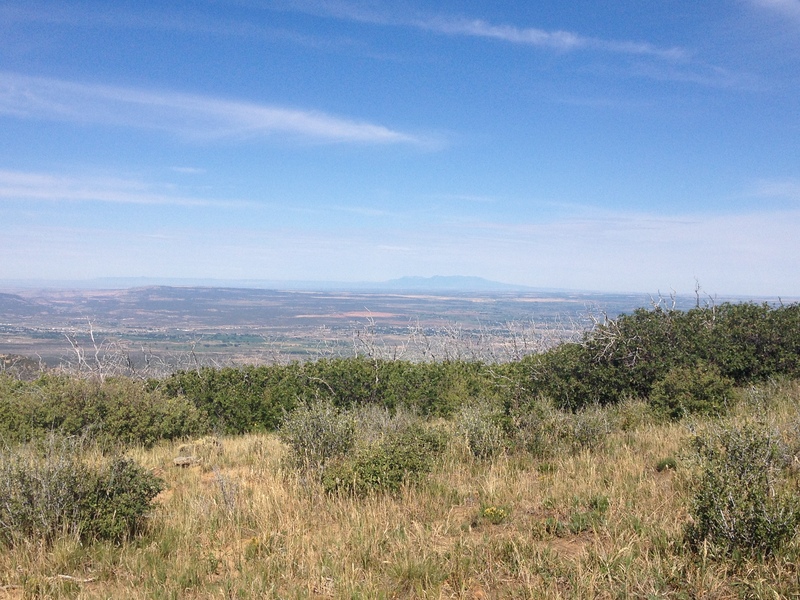 It is the nearest town to the entry of the park (only 6 miles away). 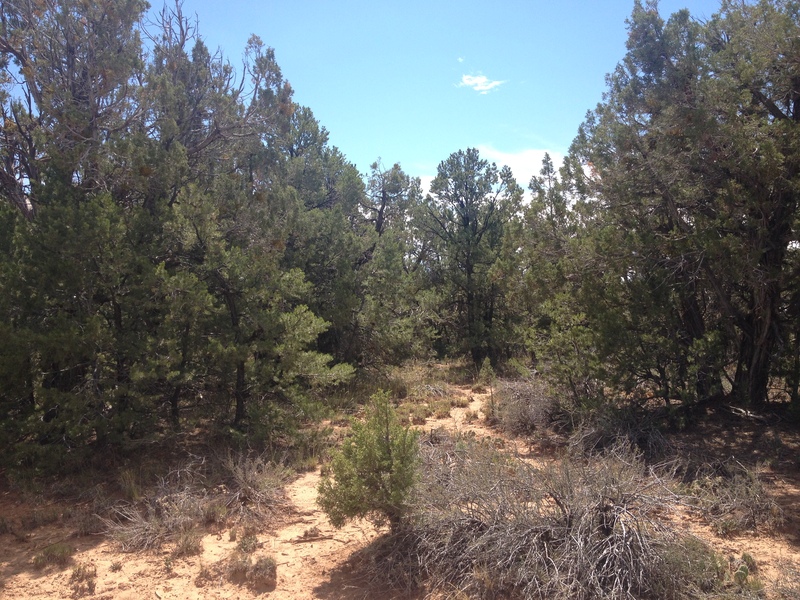 It is a town of only 1300 residents, and does not boast too many amenities. 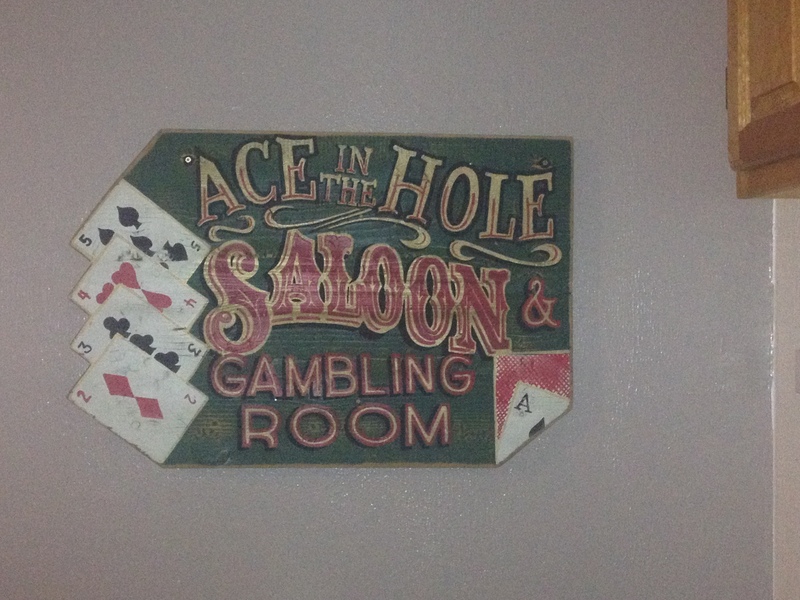 However, it offers, by far, the best deals on hotel rooms in the area. 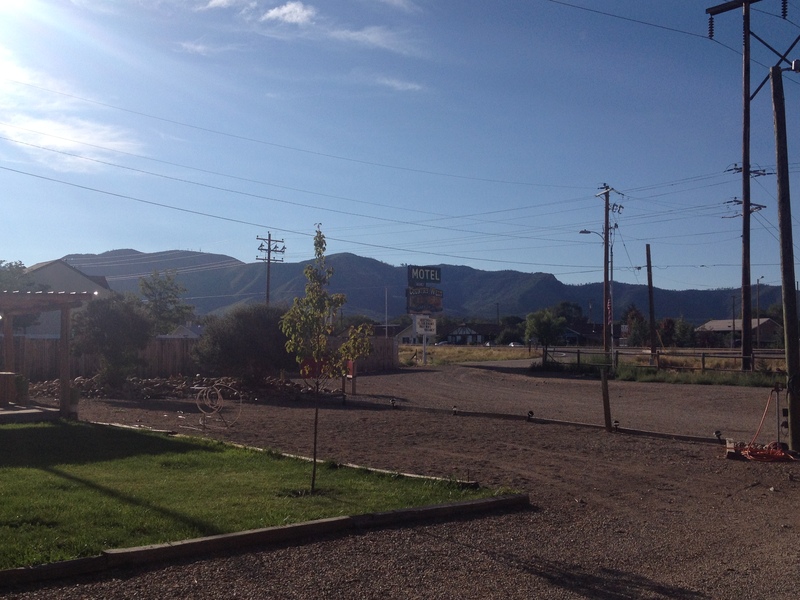 Our hotel room was the Country West Motel, and I would recommend it to anyone. 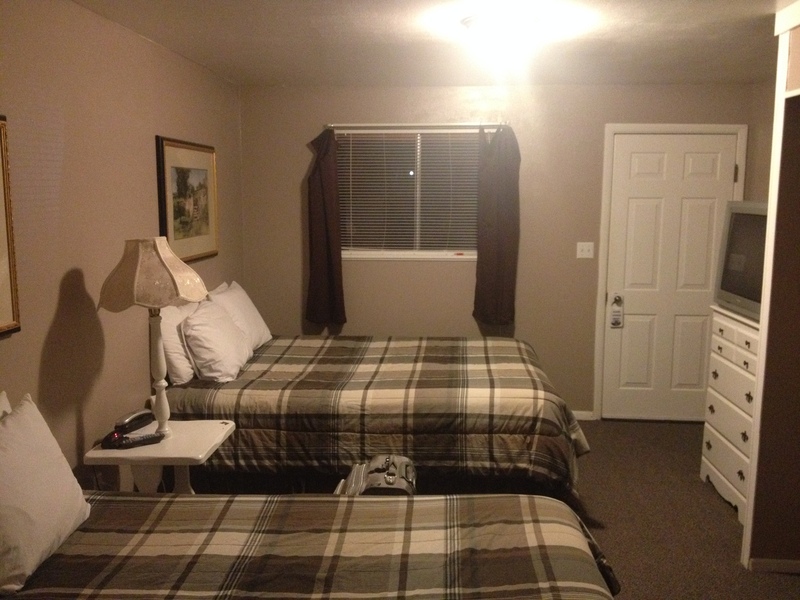 A classic looking, modest roadside motel, it had it’s own courtyard, sizable enough rooms, and even a poster that I really enjoyed having in my room. 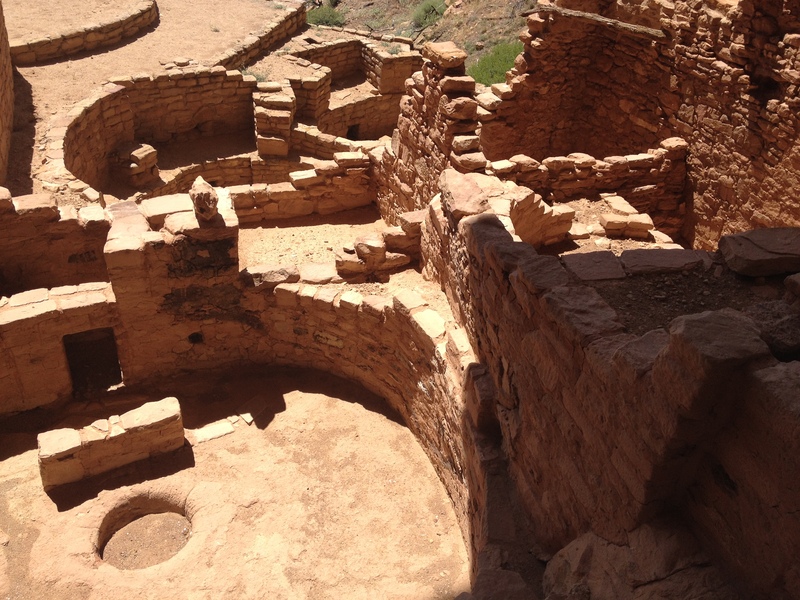 This entry was posted in Archeological sites, Colorado, culture, Historical Locations, history, National Parks, Uncategorized and tagged Colorado, historic cultures, historic sites, history, Mancos, Mesa Verde, National Parks, Puebloan culture on September 1, 2014 by Stephen Jaye.